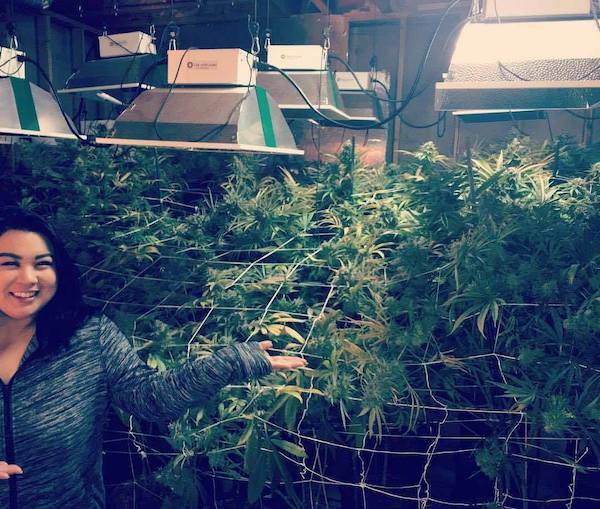 If you are growing marijuana at home, or if you have plans to do so, it is crucial to learn how to harvest weed step by step, which is exactly what you will learn in the rest of this post. All your hard work will finally pay off when it is already harvesting time. Finally, you will be able to reap the fruits of your labor! Harvesting weed, however, is not as easy as picking it and using as desired. It requires a meticulous process to ensure the best in terms of its quality. Is it already time to harvest? This is perhaps the most important question that you should ask yourself. If you harvest too early or too late, the quality will be affected. The flavor can be too strong or unpleasant if you harvest too late. Meanwhile, if you harvest too early, it might not be potent at all. There is no exact science that tells you about the right time. Basically, you will need a magnifying tool to examine the health of the plant and to know if it is ready. You need to look for trichomes that are present in the buds. They are the tiny hairs that are glittery. They are filled with resins, which are responsible for its potency. Some of the best 420 microscope you can use include a handheld magnifier, jeweler’s loupe, or a digital microscope. Determining the right time of harvest will also depend on the flowering stage. The latter, however, will be dependent on the strain of the plant. Often, in the case of indica strains, the flowering stage will take approximately eight weeks. If it is a sativa strain, on the other hand, it might take about twelve weeks before it reaches the flowering phase. This is a pre-harvest procedure. This is done because marijuana can be prone to the build-up of nutrient residues or salt. Flushing is a process that gets rid of the latter. The method of flushing will depend on the growing medium that has been used. If it is grown in soil, you simply need to run lots of water. 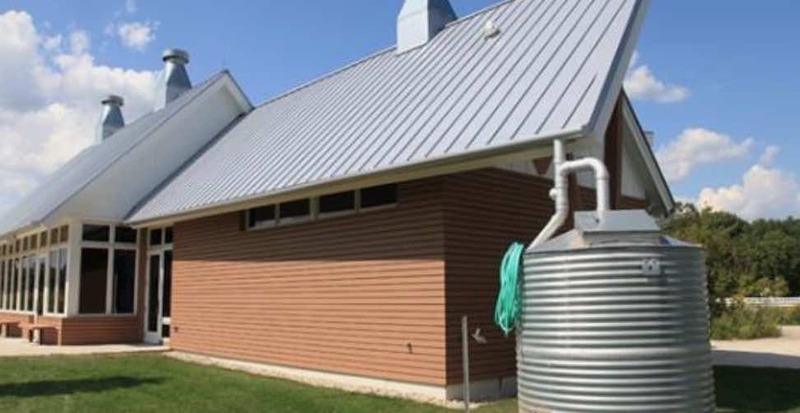 You can use rainwater and your choice of a flushing agent. After flushing, the next thing that you need is the fan leaf removal. You simply have to pluck the fan leaves from the stem, which will make the next steps a lot easier to accomplish. Fan leaves do not contain any potent compound with medicinal or psychoactive value, so there is no need to worry if you need to have it removed. To pluck these leaves, all that you need to do is to pull it downwards. Be careful to avoid damaging the other parts of the plant. Do not forget to wear gloves. Also, at this point, you can do it simply using your hand. Now that you have removed the leaves, the next thing to take out is the branch with buds or colas. You will need clean scissors to do this. Start from the larger branches and work your way to the smaller ones. At this point, you can trim the plant using best bud trimming scissors. Basically, wet trimming refers to the process of removing the remaining material on the plant when it is wet. Otherwise, if you have the time to spare, wait until the plant is dry. The harvest does not end after the trimming. You also need to dry the buds before they are used as desired. When it comes to drying, you have to go slow. This will help in preserving the most important qualities of marijuana, which include the smell, flavor, and weight. 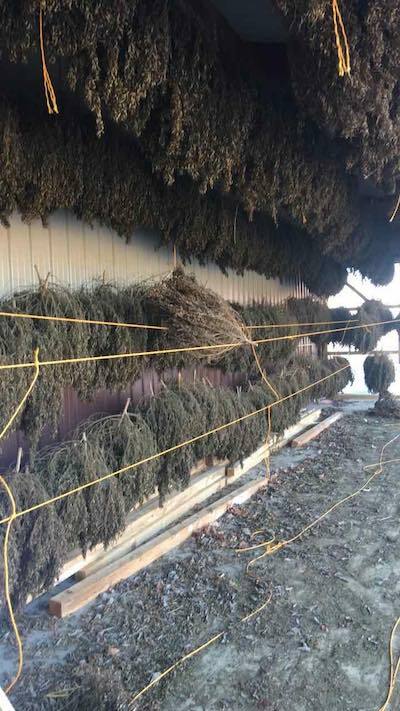 To dry the marijuana, all that you have to do is to hang it upside down in a place that is well-ventilated. Ideally, the drying environment should have a temperature of 67 to 75 degrees Fahrenheit. Meanwhile, the humidity should be anywhere from 45 to 55%. It is also good to stay away from UV light when drying the marijuana. On average, the drying process will take seven to ten days. After following the steps that have been described above, now is the time to use the marijuana depending on the way you like it. 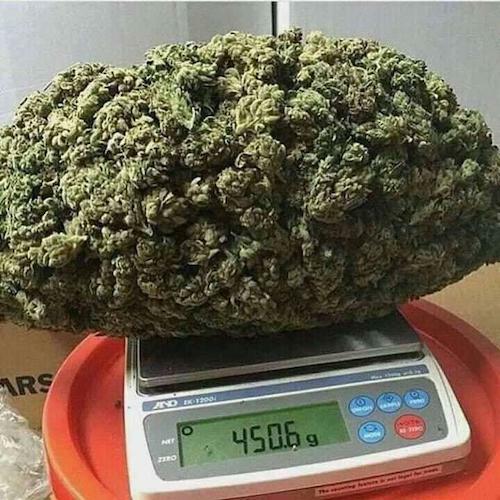 As an added step, as shown in the photo above, you might want to weigh your buds before consumption. This will let you know the average yield and will allow you to use only the exact weight that will be needed. Light mover automation is an imperative piece of the growroom set-up, and the more we computerize, the better. With only a bit of planning, planters can free themselves and have certainty that the mechanization is working impeccably. With recipes for success continuously implemented, planters can progress with enhanced growth rates and yield numbers. Automation in our growroom gives us that additional layer of protection and flawlessness. Furthermore, with grow light systems automated on light movers, planters would now be able to expect substantially higher standards with regards to results. At the end of the day, we see an even, high return result from those splendidly keyed in factors. Consistent quality and yield results are what makes a difference and robotic light mover automation can furnish planters with that control. Mechanization is likewise about decreasing human mistakes, bringing about fewer errors in the growroom. Through automation, indoor growing systems can be dialed in for the correct outcomes required. In particular, a grow light system can be supercharged on light movers. The light mover grow light framework influences light as it identifies with distance when the grow lights are moved along the light mover rail—it wipes out shadows and hotspots. Without the negative effect of hotspots and zoned light overkill, we would now be able to get our grow lights nearer for greatest photosynthetically active radiation (PAR) appropriate to the canopy. It’s a case of the Inverse Square Law, which expresses the following: The more distance an object is from a light source, the impact of that light is geometrically decreased. Along these lines, a grow light that is very close is intense and viable. In any case, at five feet away (1.5 meters), that same grow light is just 50% as great. Keep in mind, it’s geometrically diminishing, so at four feet away (1.2 m), the results are still poor and are quickly moving toward that 50% number. Indeed, even at a few feet away (0.6-0.9 m), we are not utilizing the grow lights to their maximum capacity, despite the fact that that is what those light producers suggest. Notwithstanding, they are giving us these numbers thinking in stationary grow light terms. In the meantime, light movers likewise influence light as it identifies with leaf territory. When we move our develop lights along the light mover rails, each leaf region interfaces with the power of those grow lights. That collaboration is for the right timeframe for each leaf surface. This is called Leaf Area Index (LAI), and it is necessary for accomplishing maximum yield. Light movers, which transform indoor grow lights into robotic moving lights, get every one of the leaves to associate and work for the benefit of the plant by getting that closer, quality, enhanced PAR indoor plant light to get to every one of the leaves at the right time. Light movers can cover no less than 30% more zone as opposed to stationary grow lights. Not only do they utilize mechanization in the growroom, including closer coverage for maximum PAR and more leaves working for the benefit of the plant, but they likewise enable each light to cover a greater amount of the growroom. That makes effectiveness and can reduce electricity and maintenance costs. Robotic light movers give a definitive automation and that automation is in the region where it is most needed. After a few months of nursing your cannabis plants to progress, it is exceptionally disillusioning to leave with only two or three ounces of dried bud! These tips are things you can utilize whether you are growing inside, outside or in a nursery, and they are simple to execute. Topping is a strategy in which the planter cuts the highest point of the cannabis plant in a particular area, and subsequently, 2-4 new main branches grow up from that hub. Continuously utilize a clean pair of trimmers as you can taint your plant and kill it if the trimmers are infected. When planters top their plants, they additionally stretch the vegetation time frame by two or three months or something like that, depending on how extensive they want their harvest to be. If you wish, you could keep your vegetation period going for a half year and this will help you gather a few pounds for each plant! The purpose behind this is on the account that the plant grows into a considerably bigger size, and allows the planter to top it a few more occasions with the goal that the measure of main colas on the plant is a lot! The more Main Colas or tops on the Plant, the bigger the harvest will be because this is the primary territory of bud production. 3 Finger LST, which means Low Stress Training, is a different strategy that is almost the most vital. This is something you ought to do your plants daily amid the vegetation period so the yields can be maximized. The manner in which you do this procedure is you take your middle finger, pointed finger and thumb and grab one of the top branches with simply those three fingers. At that point, you delicately twist the branch down and out, away from the middle of the plant. There are times you could go too far with the LST and a branch may really snap a little and tear. Don’t let this bother you because you can come back from this. You should simply wrap the branch with tape so it is held together flush, and inside seven days it will have melded itself totally back together! When you feel it is completely healed, you can unwrap the tap and look at the new development. In most cases, you will see development which resembles a gigantic ball growing out of the joints of the harmed branches. This is a lovely sign and is really caused by an expanded stream of supplements and supplies to that territory of the plant so it can mend itself quicker! This additionally makes the branches become thicker and more grounded, enabling bigger buds to develop from it. 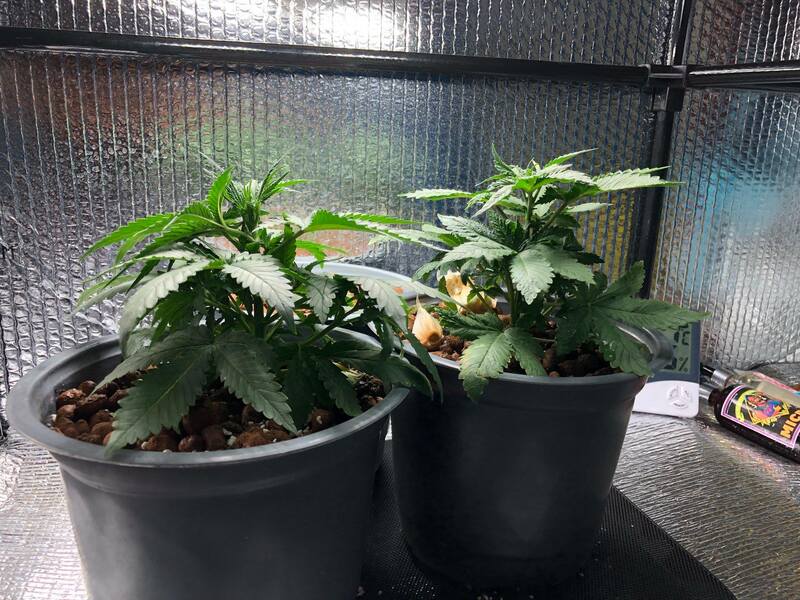 Lollipoping is the third and last method that will be discussed in this article and it is tied in with expanding the development of the main cola buds up top while wiping out the little, wispy buds at the base. The manner in which this is done is by totally trimming off all foliage that is developing on the base third of the plant. 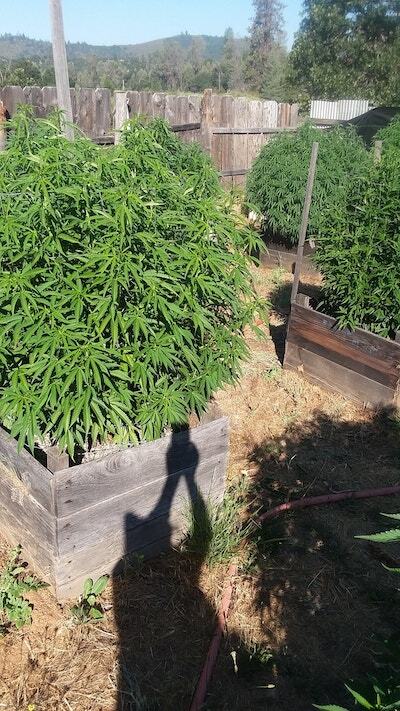 Any small branches, leaves, and so forth that is forming underneath that point, you hack it off so all that is left are the uncovered primary branches paving the way to your main colas. What this does is consider the plant to concentrate the greater part of its nutrition and energy to those top main colas so they can become bigger than they used to be. It is likewise pleasant on the grounds that it takes out those little, wispy buds from beneath that aren’t as powerful and scrumptious and amplifies the main colas, which are the where the best buds are!